Subject: LongIsland.com - Your Name sent you Event details of "Mozart for Munchkins presents Our Musical Wilderness (LIC!)" Cost: $30 for Adults; Kids are FREE! Co-founders Sara Leila Sherman (piano) and Hilary Castle (violin) are thrilled to kick off the season with a new program featuring ANIMALS! Each piece will have an animal reference from Butterflies in Chopin to a barn dance in Barber! Beyond the classics there will be some sing-along favorites! 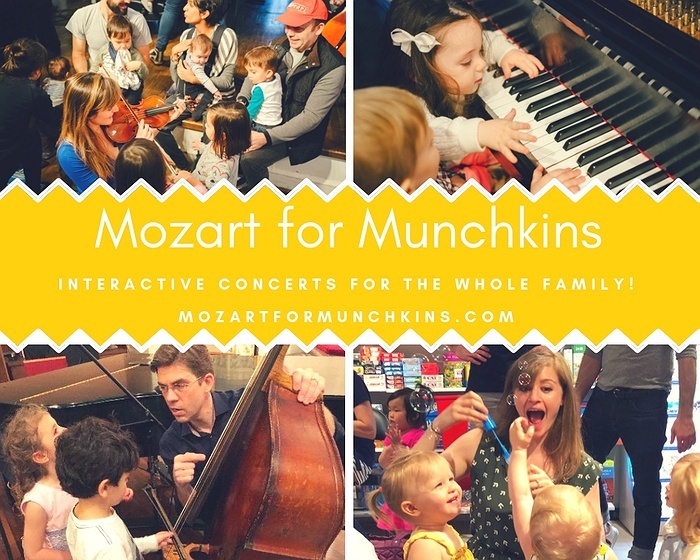 MfM creates an interactive and engaging atmosphere in which families can experience and enjoy music! 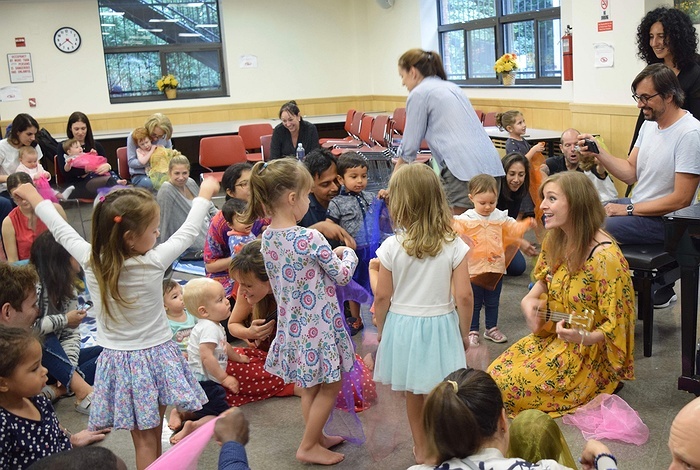 Children of all ages are welcome to roll, crawl, squeal, and dance to their hearts’ content, while parents, grandparents, and caregivers can sit back and unwind. 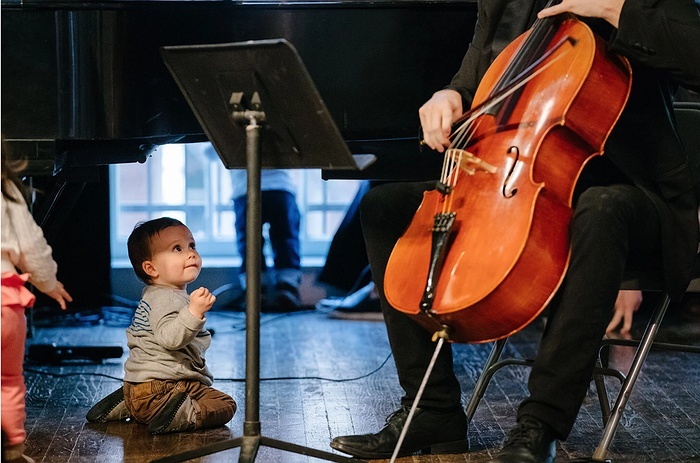 While the setting is informal, the programming remains first rate; from Bach to Bernstein, Beethoven to Barber, Mozart for Munchkins features outstanding works performed by exceptional musicians—an unforgettable experience for the whole family! Each interactive performance is followed by an "instrument petting zoo" where everyone is welcome to try the instruments and meet the performers! Photographs will be taken during the performance. If you do not want photographs of you or your munchkin(s) taken, please send us an email or speak with us before the concert. Seating is available in chairs for the adults and blankets are laid out on the floor for our munchkins to crawl, wiggle, and dance around the musicians!